I can’t believe that 2015 is drawing to a close. There will be a new SFM panto this year called – Beauty & The Beat! Until then – as panto season is just getting into full swing – you can listen again to our Xmas 2014 Snow White and the SFM Dwarves! 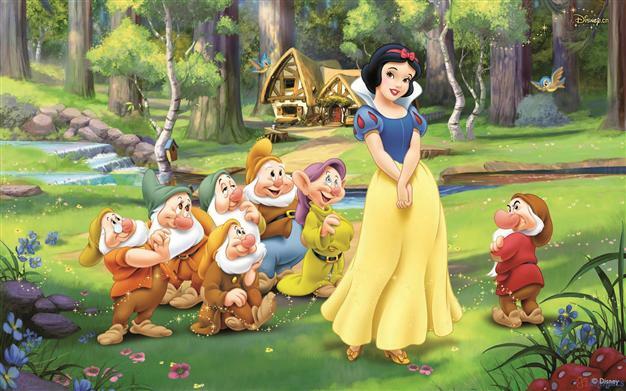 106.9 SFM Presents: Snow White and the SFM Dwarves! The 106.9 SFM Christmas Panto for 2014! The 106.9 SFM Christmas Pantomime 2014: Snow White and the SFM Dwarves! Packed full of everything you ever wanted in a panto: innuendo, amateur acting… and Terry Wogan.